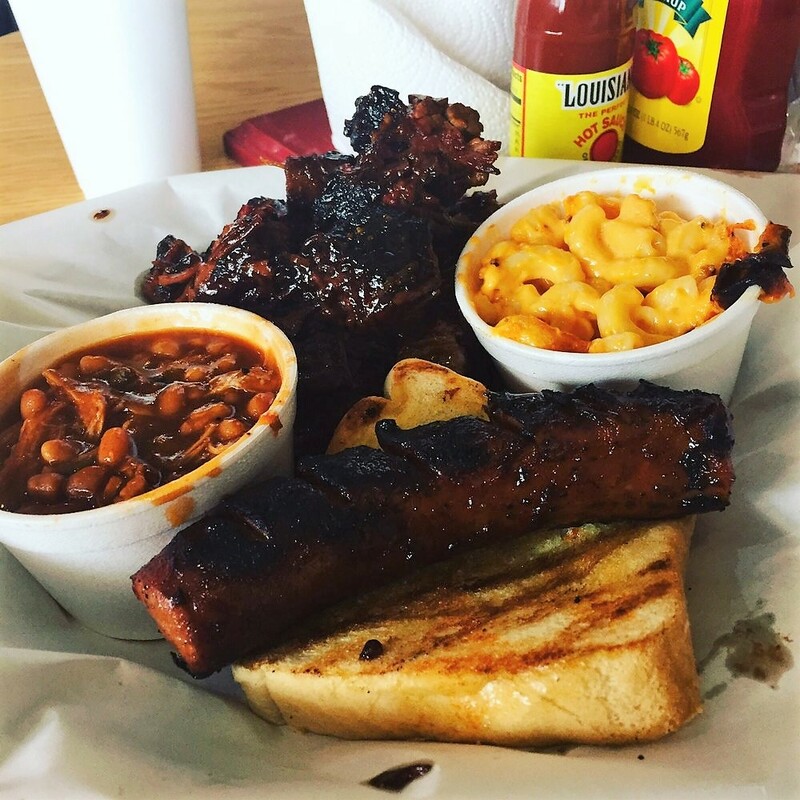 Deliciously hickory slow smoked beef brisket, ribs, chopped pork, chicken wings and more. Mouth-watering southern side dishes. Serving Lunch & Dinner; Walk-Ins Welcome, Good For Groups, Good For Kids, Take Out, Catering and Outdoor Seating.